After a brush with death in a car accident, Simone Prévost, 26 years-old, abandons her career as a model and asks Philippe, her best friend, to conceive a child with her. Although Philippe is in love with her, he imposes one delaying condition: the child must be conceived in the desert. 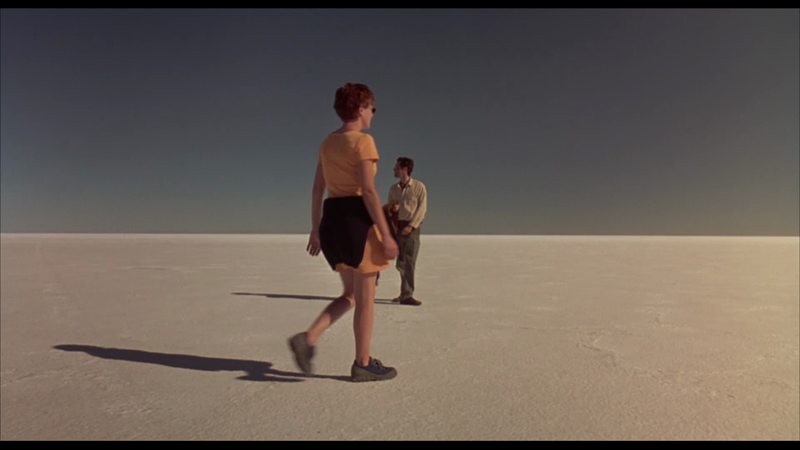 They set out in the Utah salt flats where Philippe's life will also be endangered.